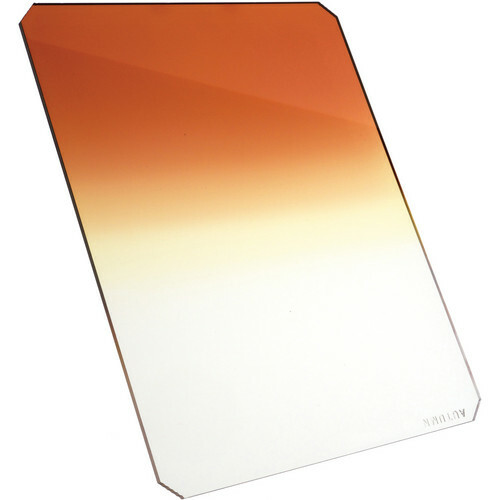 Hitech's 67 x 80mm 0.6/2 ND Grad Soft Camera Filter is a combination between a Neutral Density Grad 0.3 Hard Edge and an Autumn 2 Grad. 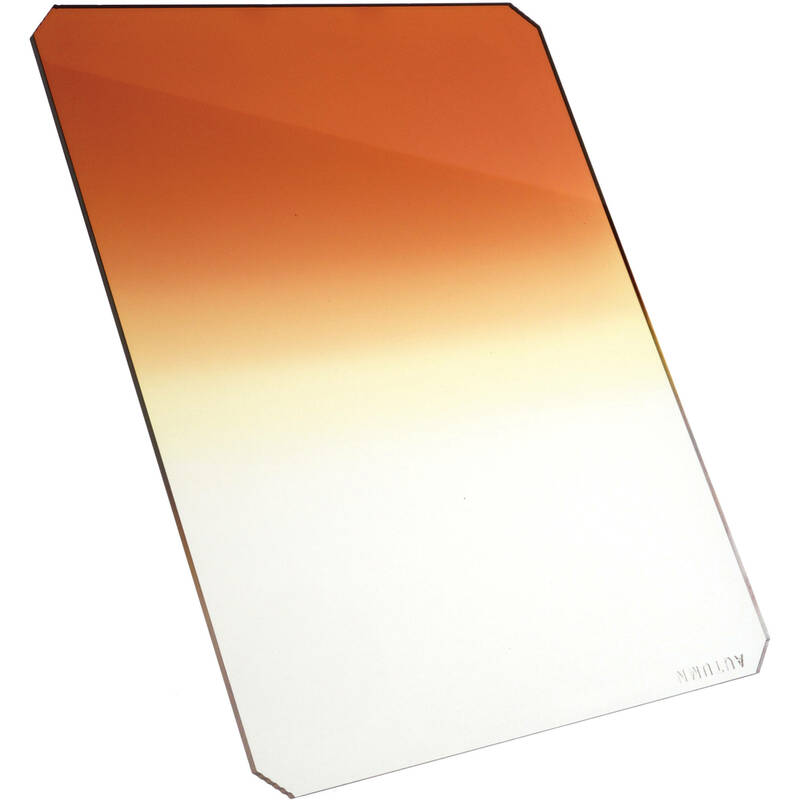 The autumn color graduated filter is a double filter blending tobac and yellow to enhance the color of foliage. Soft edge grads have a smooth transition from clear to neutral density. The 0.6/2 filter reduces light by 2.